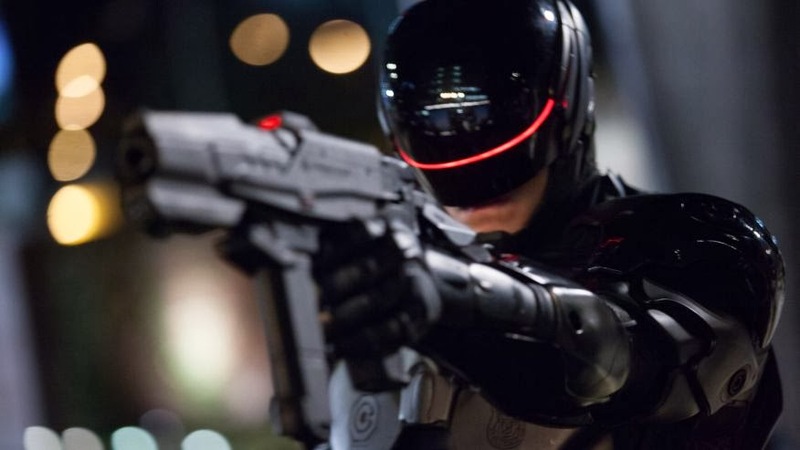 Robocop (2014) Review: Whose Idea Was to Make This into a Corporate Thriller? Hello. This is a Korean in America. Today, I am going over the remake/reboot of the Robocop (1987). And before going into details, the remake is actually different in many ways from the original. However, this does not mean it is good. It is just different. The movie, Robocop (1987), was the action movie that defined the 80s. When you think about the decade of 1980s, you think excess and superficiality. At the same time, the 80s were still oddly personable with the remnants of the 60s and 70s spilling over to the 80s. Everything had not gone mass-appeal yet. On the surface, Robocop (1987) seemed to be just an excessively violent and superficial action movie. It does not have a hefty plot. 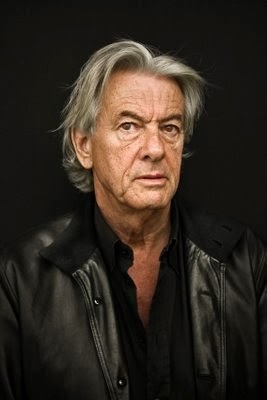 However, the interesting thing about Robocop (1987) is that these characteristics, which could be seen as being negative, interacts well with the biting satire which the director, Paul Verhoeven, is well known for. Satire in combination with excessively violence and a simply plot made Robocop (1987) something very special. Now, we have a remake of Robocop (1987) in the age of forced mass-appeal and it is actually very different from the original. It is not excessively violent! The plot is overly complicated for the story it wants to tell! And it tosses out the satire for more straight forward social criticism… well at least criticism. Does the effort put into inserting originality into a remake work? The answer is… sadly no. Robocop (2014) fails to come together as a whole movie. What is a Robocop movie? 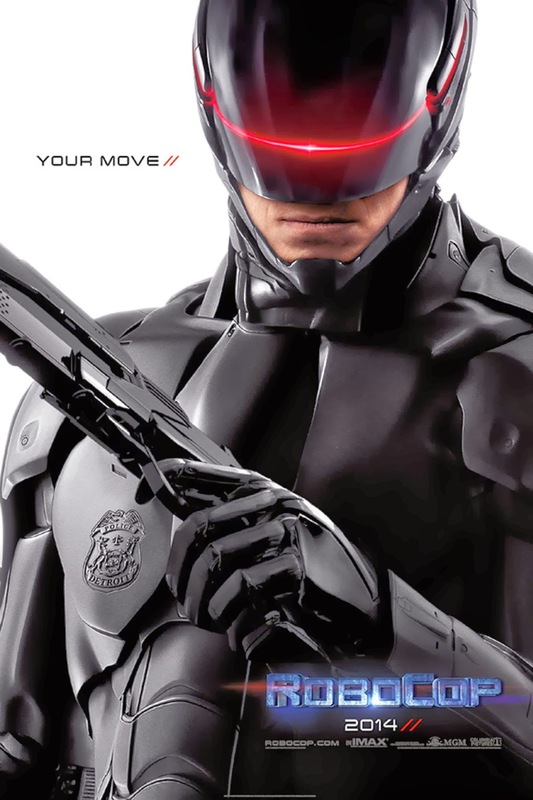 Most of problems with this movie, Robocop (2014), can be traced back to the fact that the Brand of Robocop seems to be in conflict with the movie wants to be. At its core, Robocop (1987) was not a cop movie. It was a super hero origin movie with a lot of satire and R-rated violence. Remember all the action figures that came out for what was an R-rated movie? Like most comic book heroes, Officer Alex J. Murphy was an ideal candidate to become a superhero which is actually stated in Robocop 2 which is a movie with serious issues. He was a devout catholic family man who believed in the ideal of public service while not being crushed by the reality of the streets. Not everyone could cope with being Robocop. These characteristics of him made Alex J. Murphy the de facto sole candidate to be put in the mechanical body. What does Robocop (2014) want to be? The remake, on the other hand, wants to be something different from a superhero movie. It wants to more serious, more intellectual. Basically, it wants to be more of a cyberpunk style movie which is a movie genre that has been cornered by anime over the last few decades. 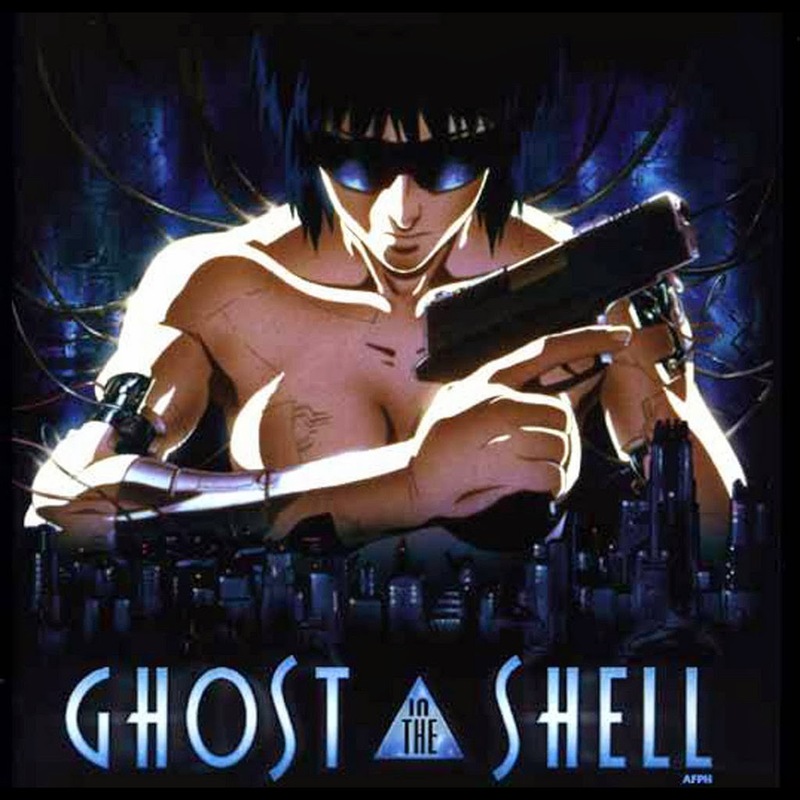 In a lot of ways, the movie reminds me of the “Ghost in the shell” movies. 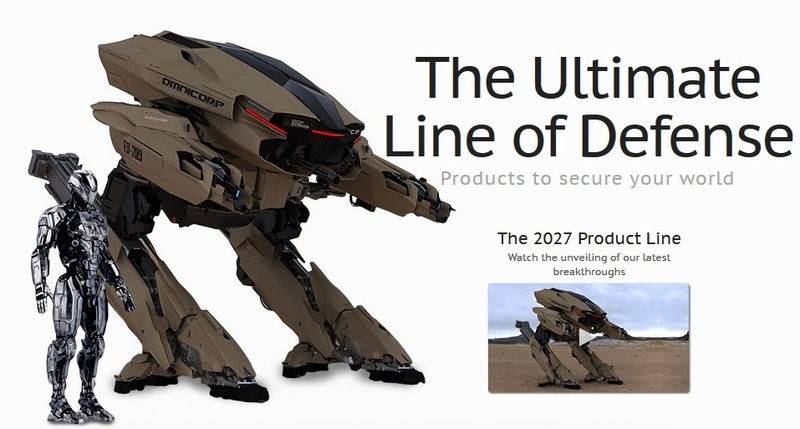 However, it is still forced to fit into the mold of the Robocop brand. As a result, the movie lacks consistency and all of the serious cyberpunk elements get watered down as the movie goes on. Like many cyberpunk style movies, Robocop (2014) is ambitious by trying to incorporate many different elements into a single narrative. If one was to summarize what the remake wants to be, it could be divided into five movies. 1. An anti-drone use platform movie. 2. A Gritty street cop and crime movie like the TV series “The Wire” or “The Shield”. While being ambitious is not necessarily a bad thing, trying to combine these five movies into one cohesive narrative is overly ambitious. It is almost inevitable that some would be short changed and ending up dragging the whole movie down. At its core, the overall narrative of Robocop (2014) is a hybrid between a corporate thriller and a gritty street cop/crime movie plots. You have a tech company trying to revoke a bill to legalize the use of robots within the borders of U.S. In the pursuit of this objective, there is a lot of overly complex scheming and very poor execution. This leads the corporation to try to hide the consequences from the public. This further complicates the previous scheming that had been going on. 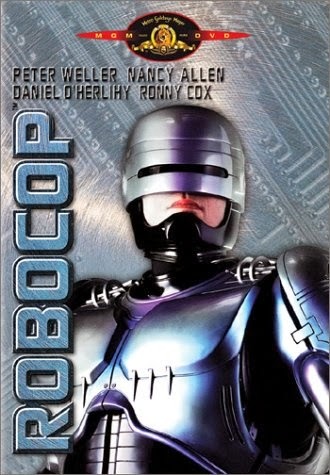 Alex J. Murphy a.k.a Robocop is both the rouge street cop who is trying to take revenge on the corporation that did harm to him and the corporate inside man who is trying to blow the whistle at the same time. While the anti-drone platform bookends the movie, it ends up being used as just a plot device to drive the corporate thriller plot along and to create the need for the overly complex scheming and very poor execution of the scheme. When was the last decent corporate thriller from Hollywood? In the Robocop (2014), Robocop is a PR stunt to change the public’s opinion regarding the anti-drone bill. 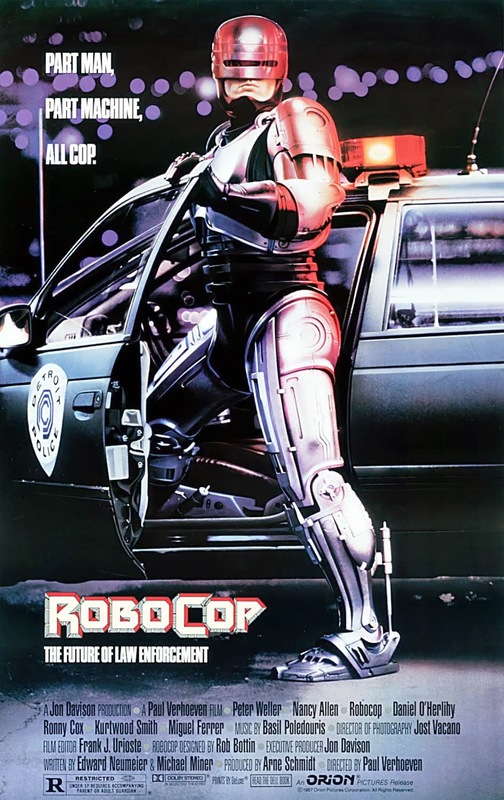 The Robocop (1987) was more of a pilot project with long term earning possibilities. And yes it did have some PR elements but only in regard to the wider public image of OCP. In other words, the objective of OCP for making Robocop (2014) was very short term in comparison with the original’s long term objective. If you look at the remake, all the story plot points (problems in the movie) that drive the corporate scheme plot originate from this short term objective of getting the anti-drone bill revoked. While it is not clearly stated in the movie, the time table they have seems to be less than a month from the point Robocop is revealed to the public. Because of this objective, the whole Robocop project is overly ambitious and is poorly executed. Thus, in order to compensate for these issues, the corporation has to really go into the ‘over the top bad guy scheming’ mode with a mandatory silencing the witness/subject plot point. If they just had progressed with a reasonable time table, none of the events in the movie would have happened. This does not match with the movie’s intentions to be an intellectual movie. The villains of Robocop (1987) are ‘over the top’ comic book bad guys. In a way, they are rather simple and act in a simple manner. This matches the tone of the movie which makes the villains a great fit. In the remake, the corporate people are not necessarily villains through the first half of the movie. They are grey individuals doing what they do with a certain degree of competence you would expect from a huge corporation. So, when they start to act like ‘over the top’ villains because of the contrivance of the movie’s time table, it does not match the tone of the movie. 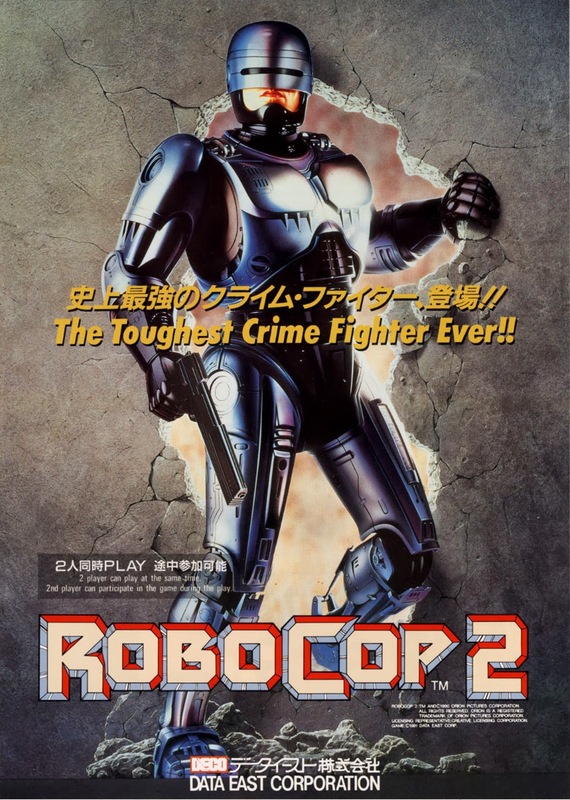 In a way, this movie reminds me of Robocop 2 a lot which is odd since that sequel was very goofy. The character composition of the remake’s villains is similar to Robocop 2. In that disappointing sequel, the chairman of OCP was the central villain with a female and male executive as sidekicks. In addition, the whole remove Robocop’s emotions plot line is straight out of Robocop 2. Thus, Robocop (2014) can be described as a movie which started out as an intellectual cyberpunk movie but devolved into Robocop 2. I just shutter at the thought! So, what did I like about the remake? 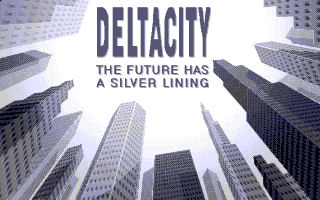 I liked the intellectual cyberpunk elements that are predominate in the first 50 minutes. What is a Robocop? A man ? A Machine? 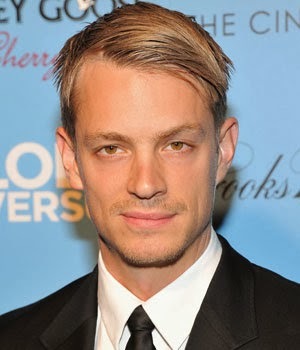 Or A Robocop? While the “greater abilities” part of the definition is debatable, a Cyborg is a combination between human organic material and mechanical material to create an entity but with an emphasis on the “human” part. In regard to how Robocop is portrayed as a character in each movie, the “person” or “human” thing becomes an issue. 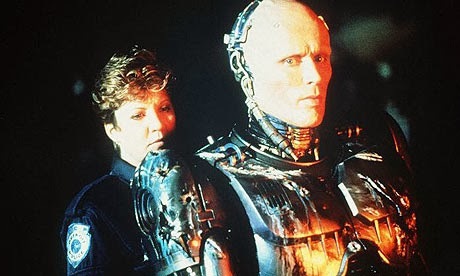 The 1987 version’s Robocop was more of a Robot with the soul of a human while the remake’s Robocop could be called a Human trapped within a mechanical prosthetic body. And this is an actual difference and not just semantics. This difference is rooted in the nuts and bolts of how each Robocop was created. 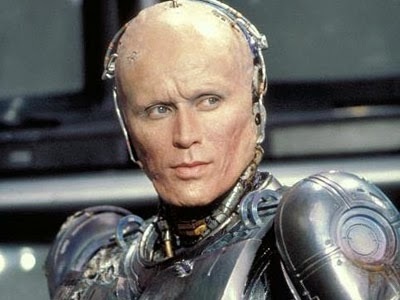 In the 1987 version, Officer Alex J. Murphy played by Peter Weller was dead before being used as recycled parts for the construction of Robocop. He ceased to be a person when he was legally pronounced to be “Deceased” and became a sack of usable organs for harvesting. The 1987 version’s Robocop is essentially a corpse reanimated by integrating it with mechanical parts. Thus, in a way, it has a lot in common with the Frankenstein’s monster. Even though it may have the memories of Alex J. Murphy as a result of using his brain, the 1987 version’s Robocop is not Alex J. Murphy. It is more of a new entity created to be a police officer. With this perspective, the emotional changes to the character throughout the movie basically can be viewed in terms of a new born from the ‘Robocop’ species maturing. Thus, it is about the creation of new life from new and recycled parts. With the 2014 version’s Robocop, Officer Alex J. Murphy never died. When he was put into a mechanical prosthetic body, he was still alive in both medical and legal terms. In concept, there is no real difference Robocop and a person with prosthetic legs. The difference only lies in the degree of the prosthetics attached to a body. Officer Alex J. Murphy was a person and is still is a living person albeit in a mechanical prosthetic body. So, Officer Alex J. Murphy is Robocop. Or it would be more accurate to say that there is only Alex J. Murphy and Robocop is just a brand name. Thus, the remake is about how a person should deal with the integrating mechanical parts into one’s body. The fact that how the movies portray this difference is actually the opposite of what the difference is makes the remake actually interesting. First, while being basically human the whole time, the remake’s Robocop actually is more machine than the original. Except for the head and some internal organs, everything else is machine in the case of the remake. Robocop is not even a whole integrated machine. They basically can plug his head and etc. into a mechanical body like a portable hard drive. Second, in a way, the 1987’s movie treats Robocop more like a human then the remake. The 1987’s OCP and people running it treat Robocop as an entity to be reckoned with. To them, Robocop is at least a mechanical police officer that could break them in half. With the remake, OCP and people running it treat Robocop as a product even though he is legally a person which was the point of the Robocop project in the first place. They subtly demean him and treat him like one of their stupid robot droids. This can be contributed to the fact that we, in the modern age of smart phones, do not really respect technology as we used to. In the past, we were somewhat in awe of technology as we saw what technology can do from a distance. Now, when most smart phones are more powerful than computers from the 80s, we are no longer in awe of technology. Technology is just a tool and more seriously it is a toy. 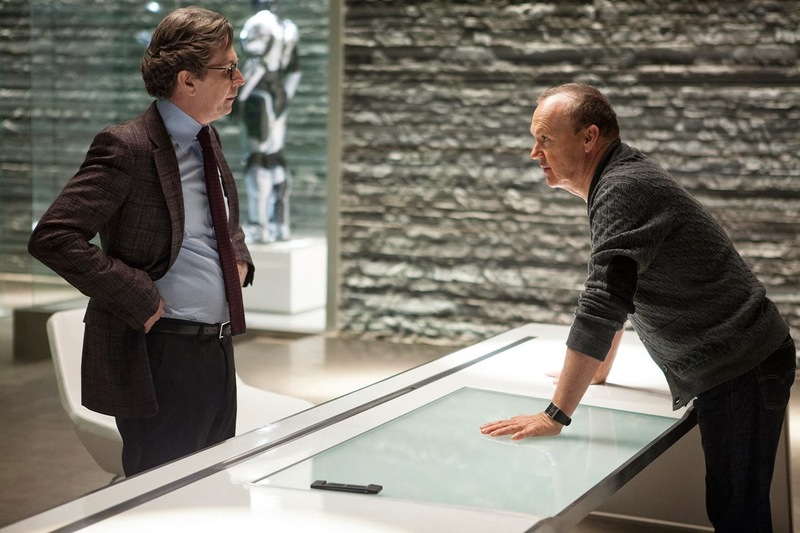 Theses philosophical and psychological contrasts are really what separate Robocop (2014) from the original. And I, personally, do love those aspects. The actor, Gary Oldman, does a great job with theses contrasts during first 50 minutes. It is a shame that the work he did never really goes anywhere as the movie just becomes a tacky corporate thriller during the second act. Does it work as an action movie? The answer is… Not really. The action in Robocop (2014) follows the frantic editing and camera movement trend that has been popularized by directors who cannot really shoot action and want to be PG-13. You cannot really see what is going on for most of the action. There are just gun flashes everywhere and, since this is a Robocop movie, you have a lot of Robocop’s graphical overlays popping up representing his first person view. In addition, the action is not well choreographed. Robocop is basically a tank walking around and soaking up damage. Thus, every time he has a combat scene, he is pretty damaged. While the Robocop (1987) was only a tank too, the number of enemies he raced at the same time is few enough that Robocop can shoot everyone before getting damaged seriously. This made Robocop look cool! With Robocop (2014), they toss 5 times more enemies at Robocop at the same times with heavy weapons. So, Robocop always get battered as he shoots the enemies at the steady pace. It just takes time. This makes the action in Robocop (2014) look boring. This even affects the weapons Robocop uses. 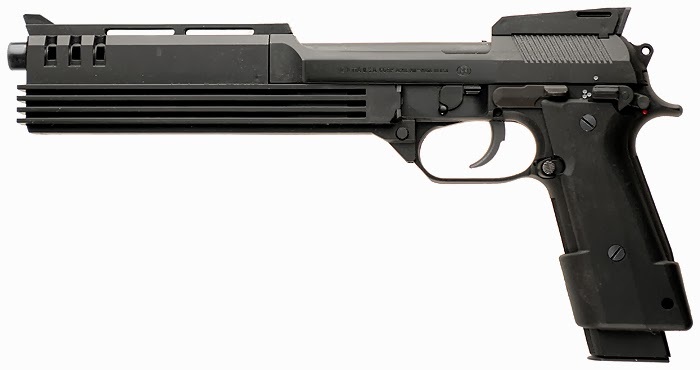 In Robocop (1987), the large automatic hand gun was iconic. 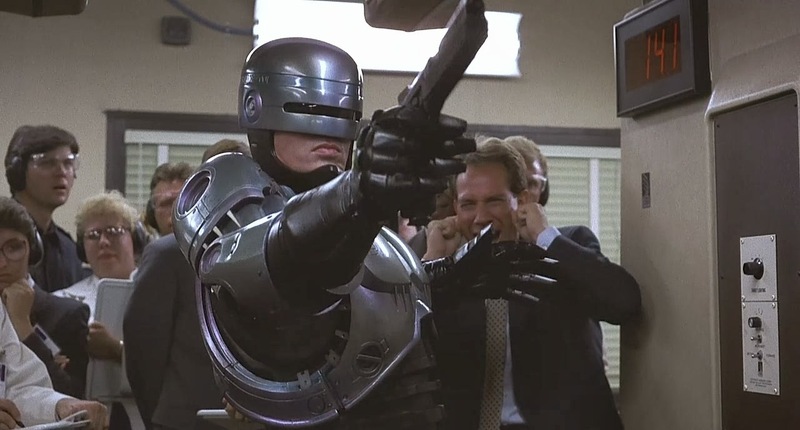 However, in the remake, not only is the hand gun converted into a stun gun but Robocop has to pick up a machine gun every time and dual wield it with the stun gun because of the pure number of enemies the movie throws at him. This reduces the impact of the action scenes. 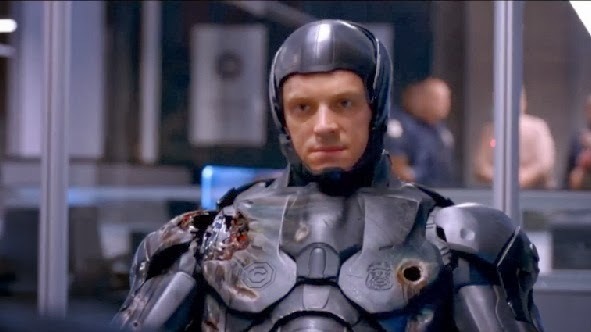 Thus, Robocop just looks stupid sometimes! Overall the action is rather dull. The fundamental problem with Robocop (2014) is that it ends up being a mediocre corporate thriller with a cyborg rouge cop. It has elements of being an intellectual cyberpunk movie but does not do anything with it as it had to be a Robocop movie. 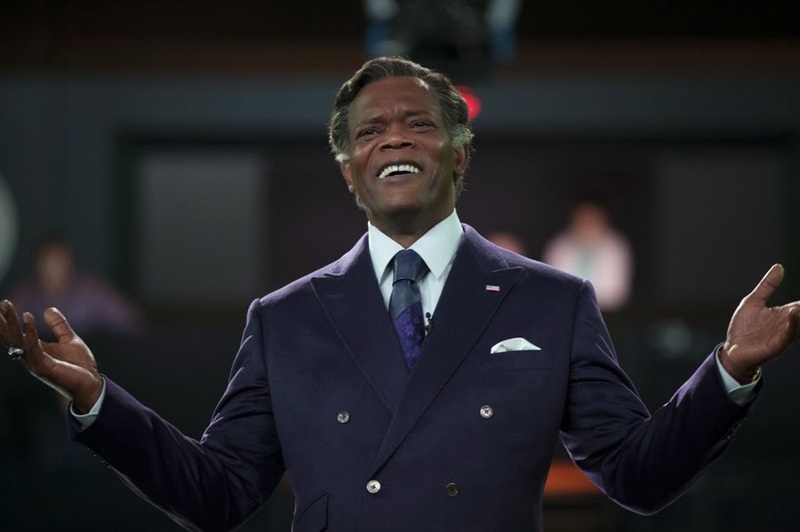 However, I did like the first 50 minutes of the movie before it devolved into a mediocre corporate thriller. When was the last decent corporate thriller made?